As you know, we love cooking in our Cocina and are always looking for new recipes to try out and to share with you. 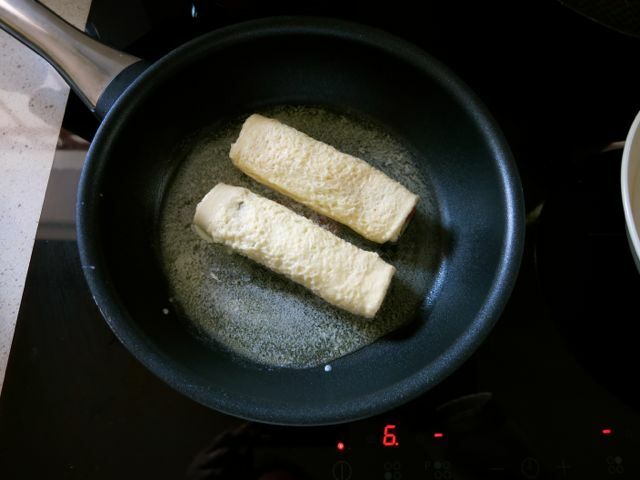 This recipe has replaced the pancake recipe (that is featured in our children’s language-learning cookbook) as the children’s first choice for breakfast at the weekend. And I must admit, it is really easy to make and not too much washing up so it gets brownie points in my book too! You can add whatever filling you like. 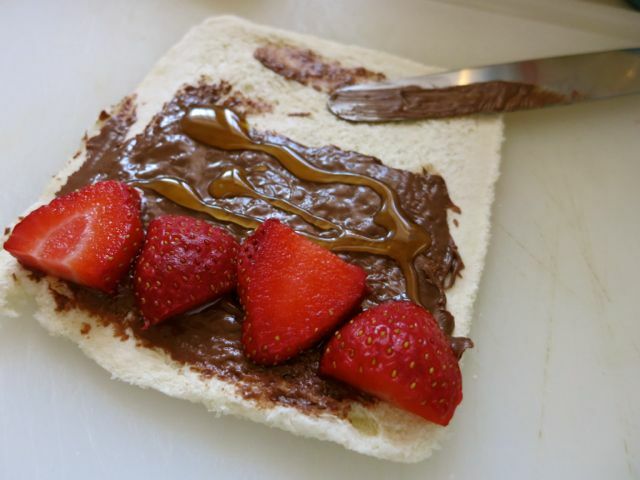 We include berries and fruit to add a little bit of “healthy”! LOL! It’s the weekend so we are allowed to break the rules a bit! 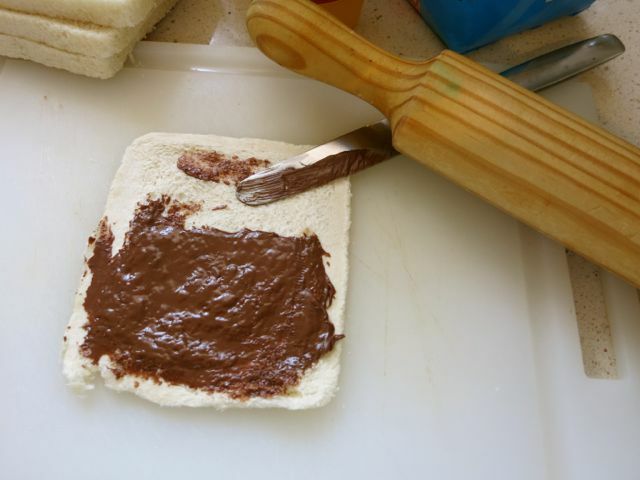 A few slices of crustless soft sliced bread, 2 eggs, a cup of milk, a cup of sugar (can be brown or white) and some cinnamon (vary quantity according to taste preferences). 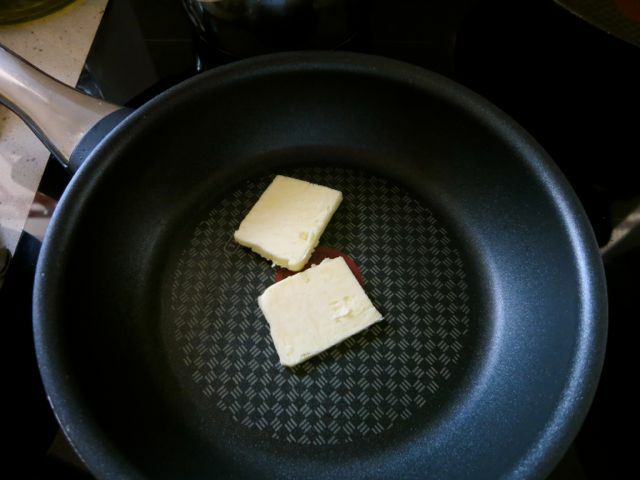 Some butter for melting in the frying pan. 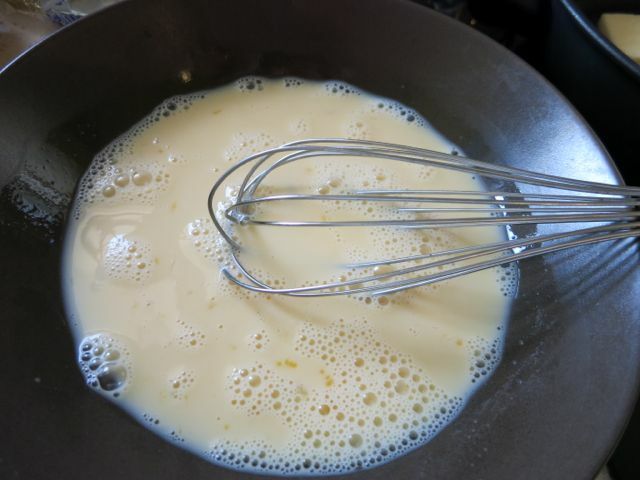 Whisk the eggs and milk together in a shallow bowl. 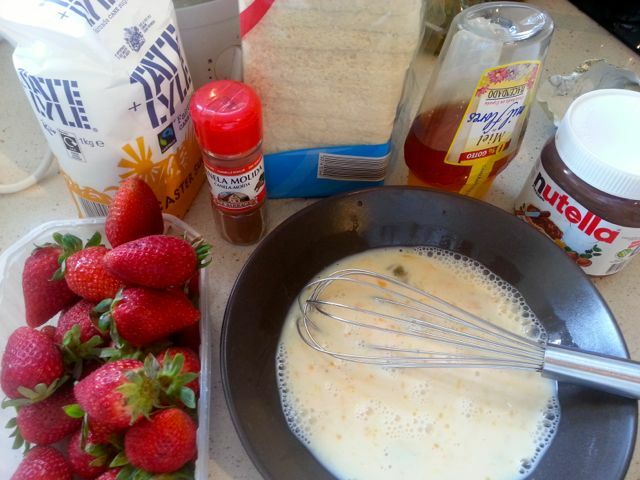 In another shallow bowl or on a plate, mix the sugar and cinnamon. Place on a surface close to the cooker. 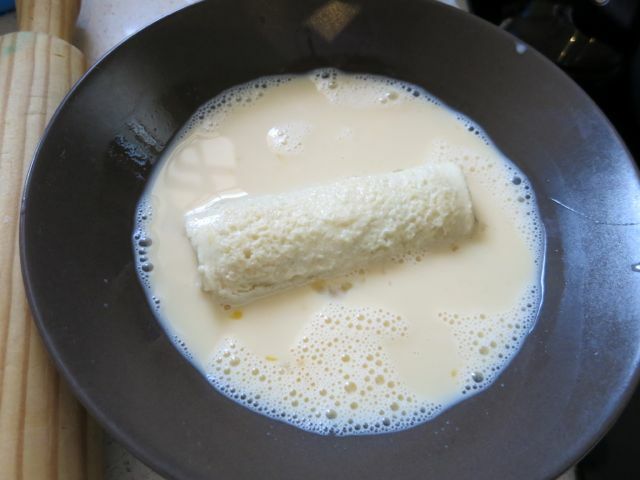 Place the butter in a frying pan and gently melt. 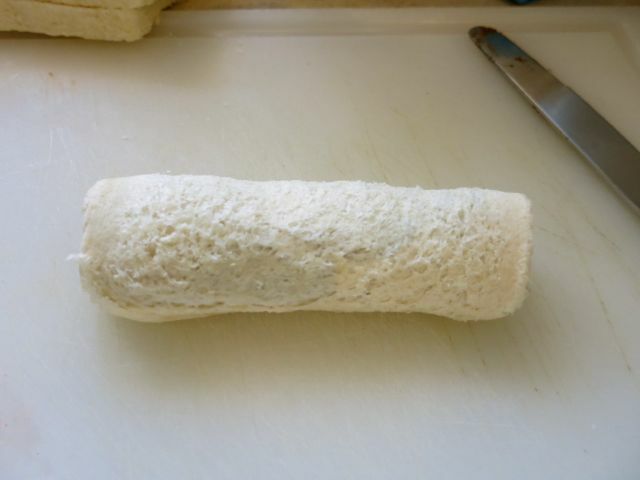 Slice by slice, using a rolling pin, flatted the bread. Add to the frying pan. Try to place seal side down. Carefully rotate the rolls until golden all over. Remove from the frying pan. 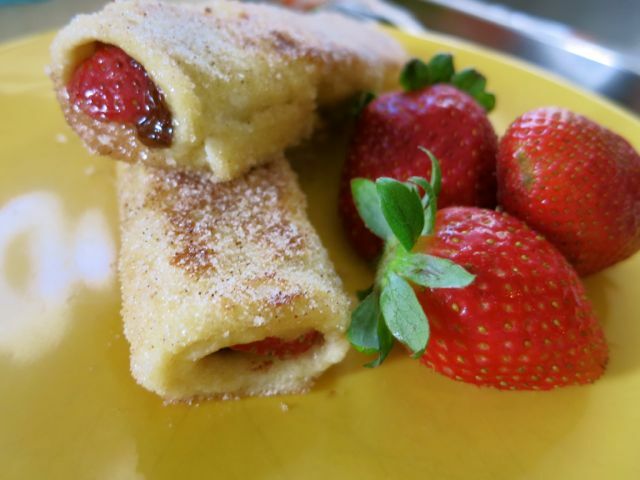 Roll in the sugar and cinnamon mix and serve immediately. At this point, stop and enjoy the silence … until the first lot is devoured and they ask for more! Let us know what your favourite fillings are!